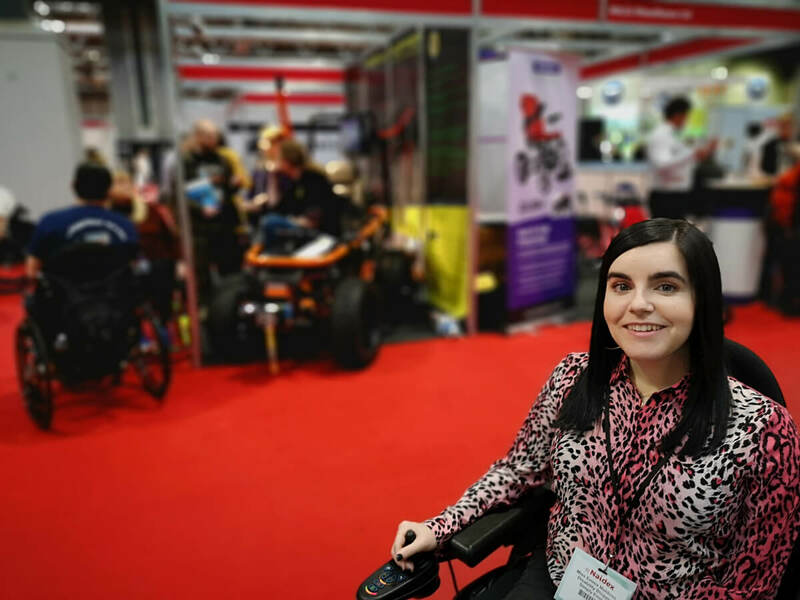 For the past two years, I’ve had the pleasure of being a Naidex Ambassador. 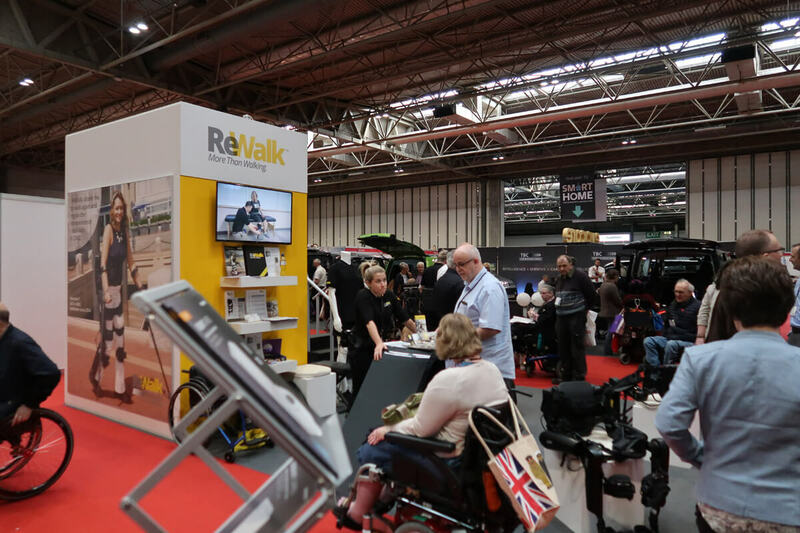 Naidex is Europe’s largest disability event and exhibition which takes place every year at Birmingham NEC. 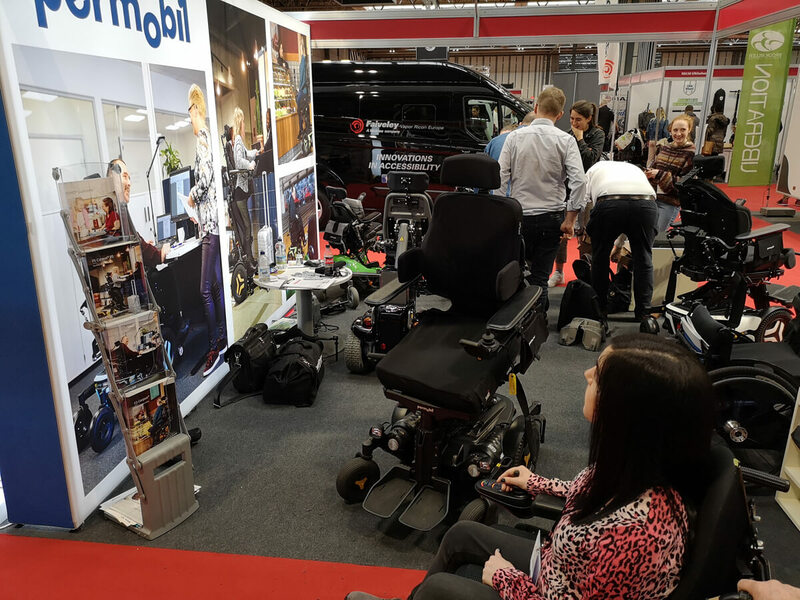 This was my first time at Naidex as I was unable to attend last year. So I was looking forward to finally making it this year. I was also invited to be part of the judging panel for the Changing Lives Award, which was exciting and a little nerve-wracking. We have passed by Birmingham so many times during road trips, but never actually spent any time there. 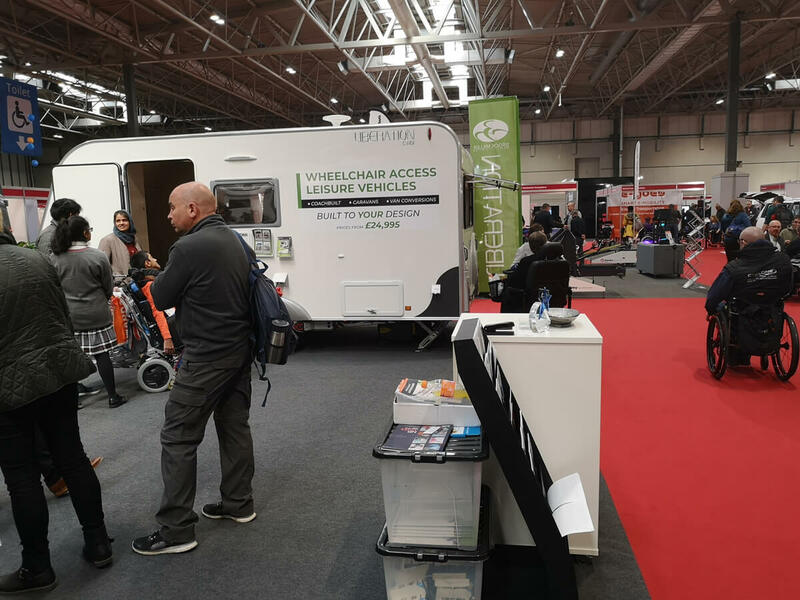 Although we didn’t get to see much of it as we were busy at Naidex, this was our first time visiting Birmingham. We stayed in a lovely town called Solihull in a fantastic brand new Travelodge (review coming soon). Usually, it is just both of us on road trips so it was nice having my Mum come along on the trip with us. 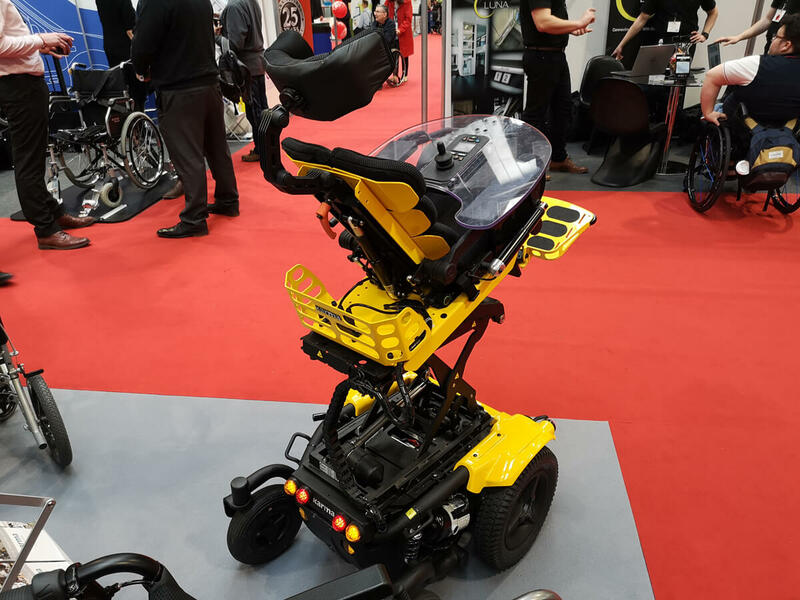 It’s been many years since my Mum has attended a disability event like this so she was keen to browse the exhibitors, see the products that could benefit my Sister and me. And of course, watch me in my first ever judging panel role. 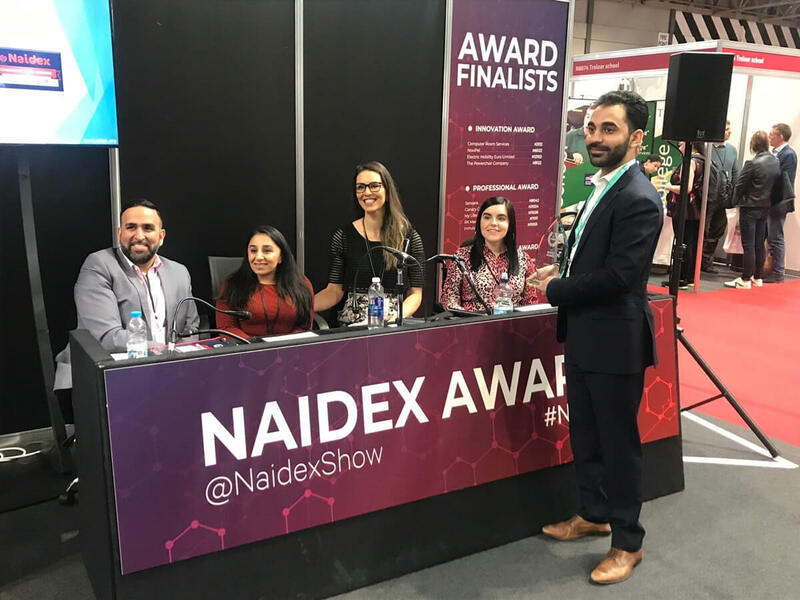 It was a great experience to be part of the Changing Lives Award panel with three incredible people Shani Dhanda, Samanta Bullock and Ian Guyah-Low. The award celebrates the products or services that have the most positive impact on the user’s life. It was such a tough decision to pick the winner, but we finally chose a mobile app called Passenger Assist. 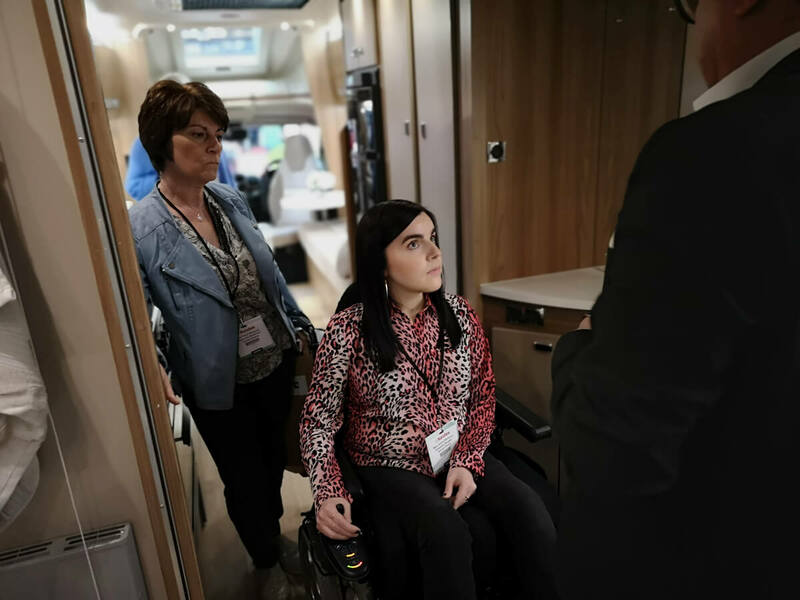 This app will transform the way disabled people book assistance for train journeys. After the Changing Lives Award we had free time to have a look around and get a feel for the place. 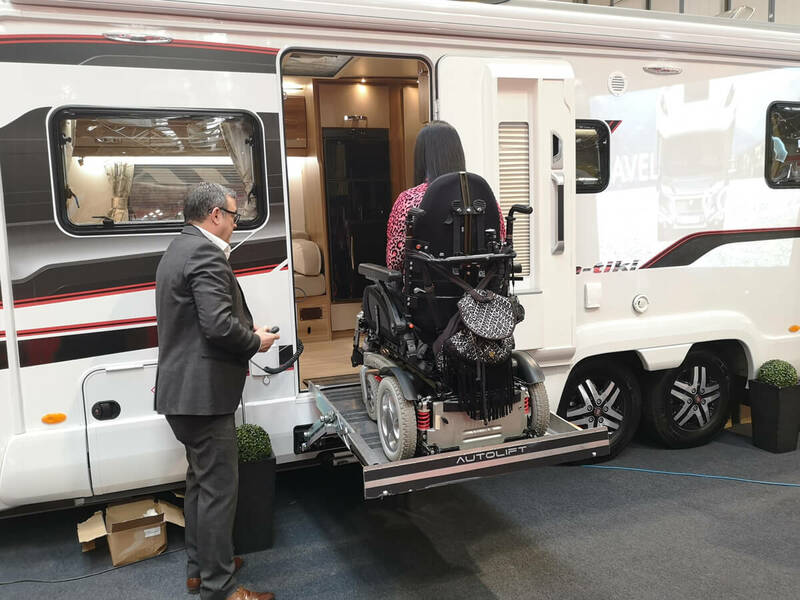 We stopped at the exhibitors that interested us the most, which included the amazing wheelchair accessible motor home, all-terrain wheelchairs (you can read about my all-terrain experience here) and the different holiday companies. 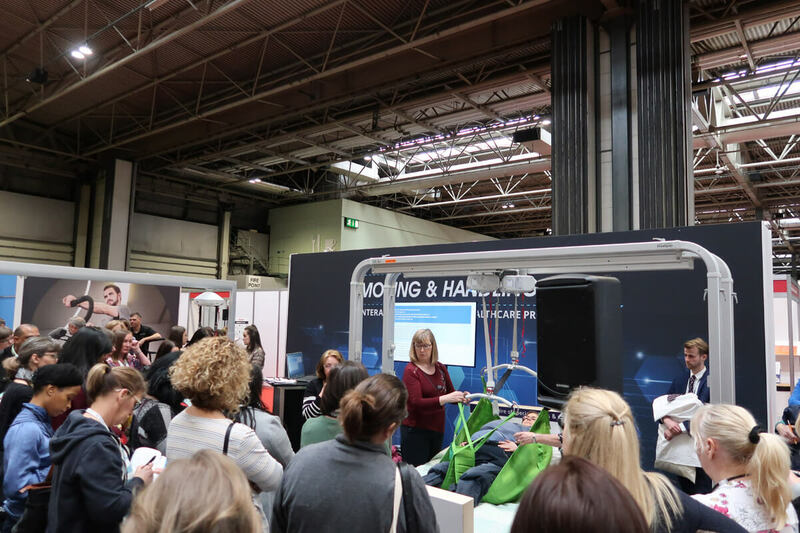 Calvert Trust was there and we are big fans of Calvert Trust Kielder. 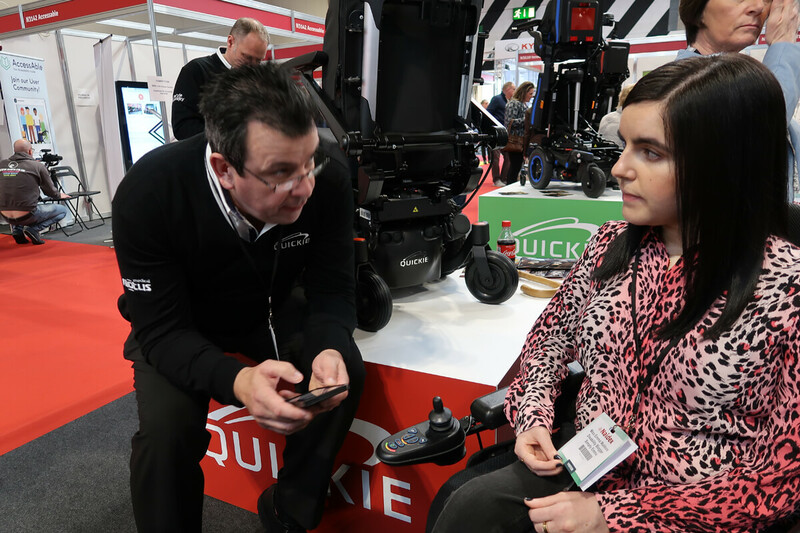 It was also good to check out the different types of powered wheelchairs available and chat to some of the guys at Quickie and Permobil who gave us information and leaflets on the ones that would work best for me. 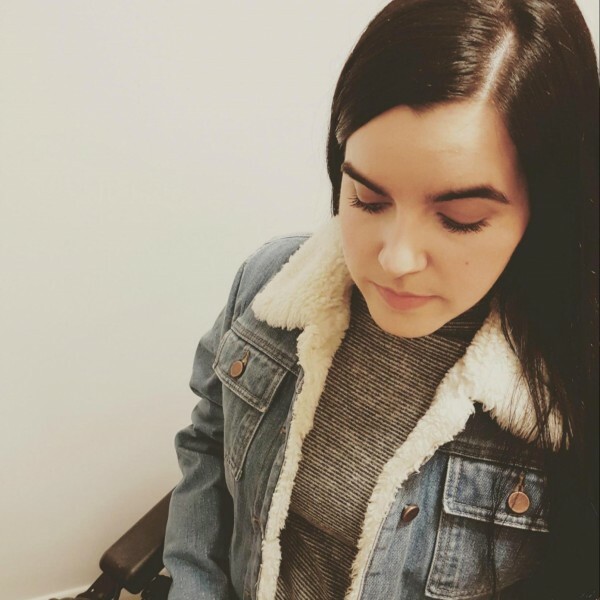 It was really nice to chat with the lovely team at PosAbility Magazine and Able Magazine. 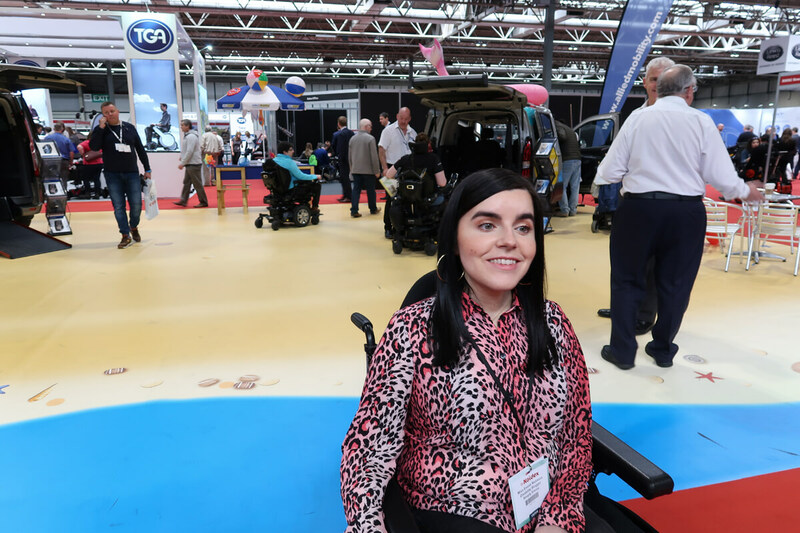 A few years ago I would never have thought I’d have written for PosAbility and now a regular columnist for Able Magazine. It’s amazing! 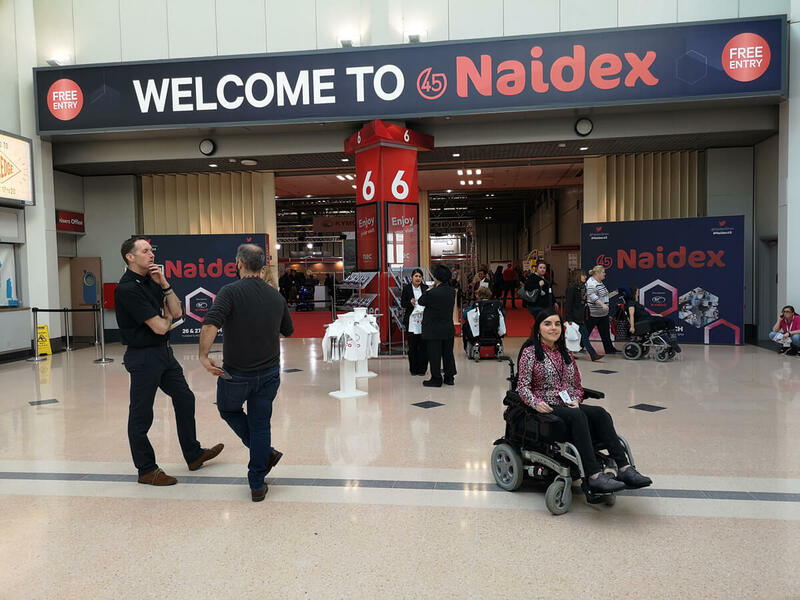 Naidex is spread across two days so you have the option to pick which day suits you best or go both days if you wish. We went on the second day, which I think may have been a little less busy compared to the first day. 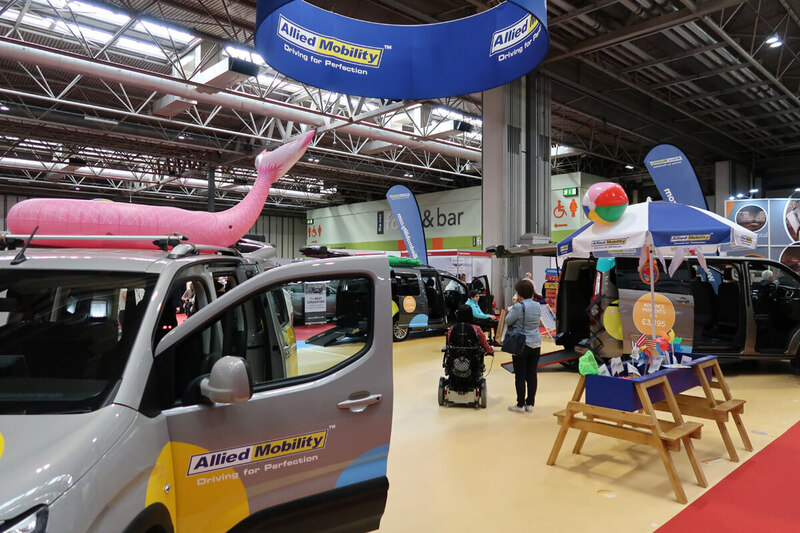 Being a disability event there is going to be an extremely high number of wheelchair users and people with mobility aids so it can be a bit tricky to navigate through the crowds. 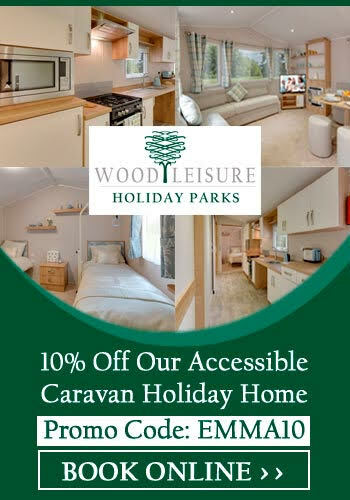 It’s a good idea to have a look at the show guide beforehand. This will help plan what stalls you want to visit and where they are located. There were people and stalls that we wanted to see but didn’t get a chance as we either missed them or their stall was too busy. 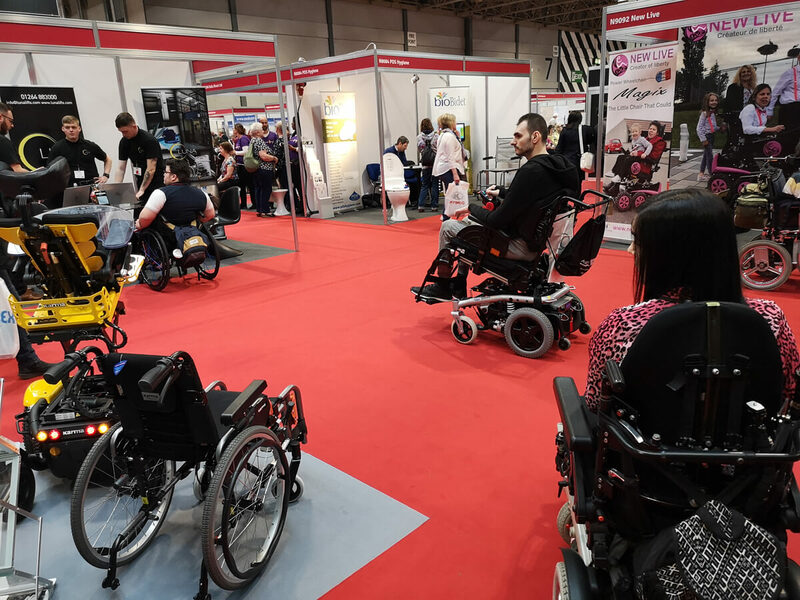 In a strange way, it’s quite odd seeing so many wheelchair users in one place. 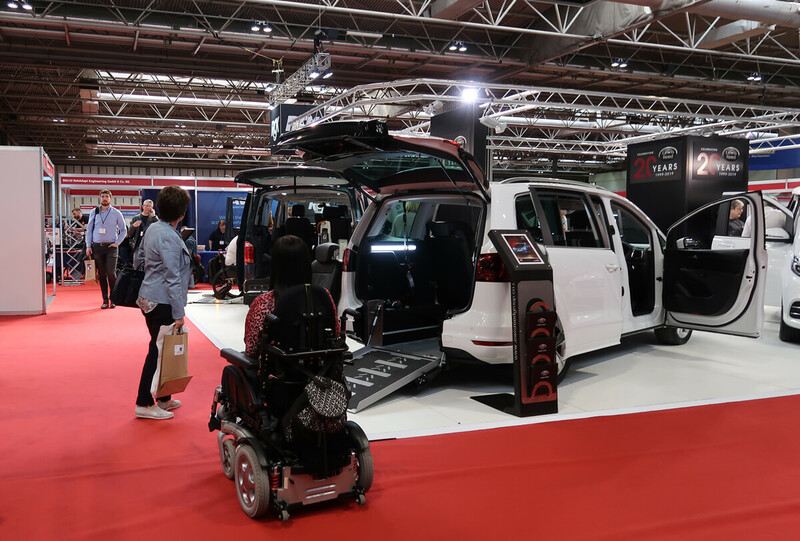 Only at events like this will there be a long queue for the accessible toilets. Haha! 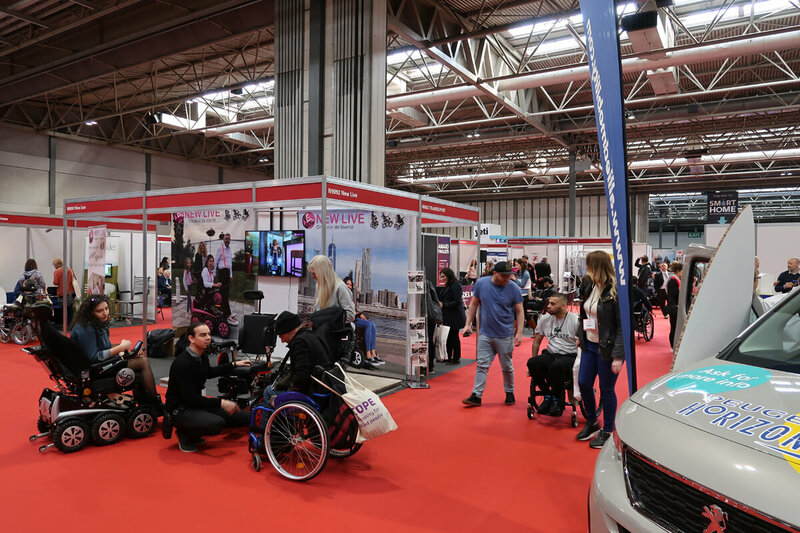 Naidex is a good place to go if you are looking or wanting to try out a specific product or wheelchair for example. 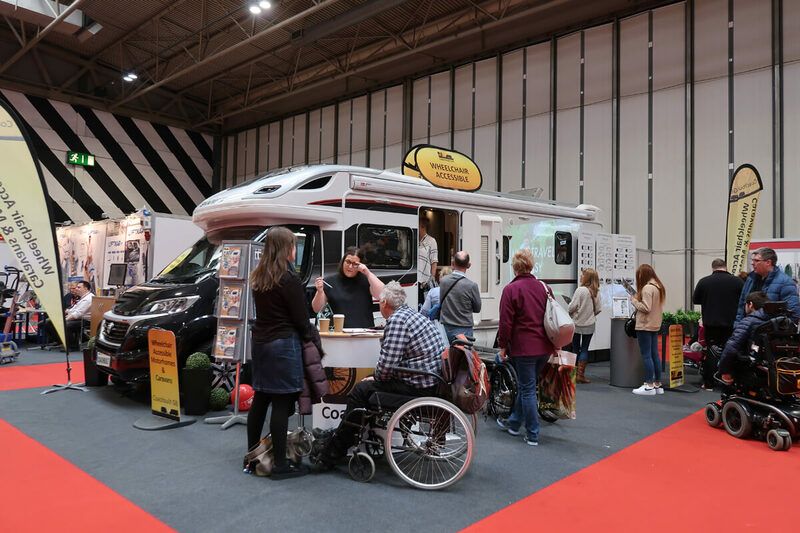 It’s also a great place to meet fellow disability bloggers and friends. It was an honour to be part of the Changing Lives Award panel and to meet my fellow judges. I hope to meet them again in the future as they are incredible people. 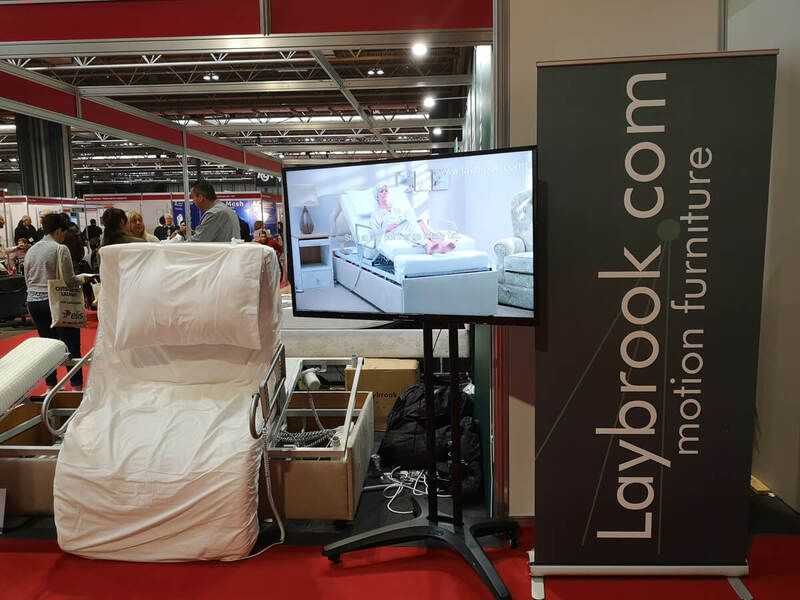 Would I visit Naidex again? 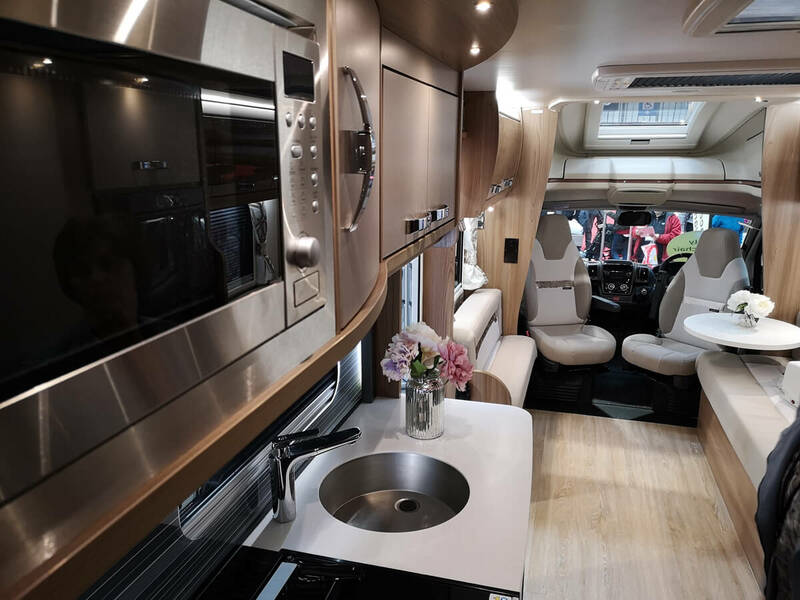 To be honest, it is such a long drive from where I live in Scotland (almost 7 hours) to Birmingham that I’m not sure I would visit again. So in hindsight, it can be a very long and expensive trip if you don’t live local to Birmingham. I think it would be great if this event was held in different locations or at least in Scotland as well. This would enable Scots to easily attend the event. 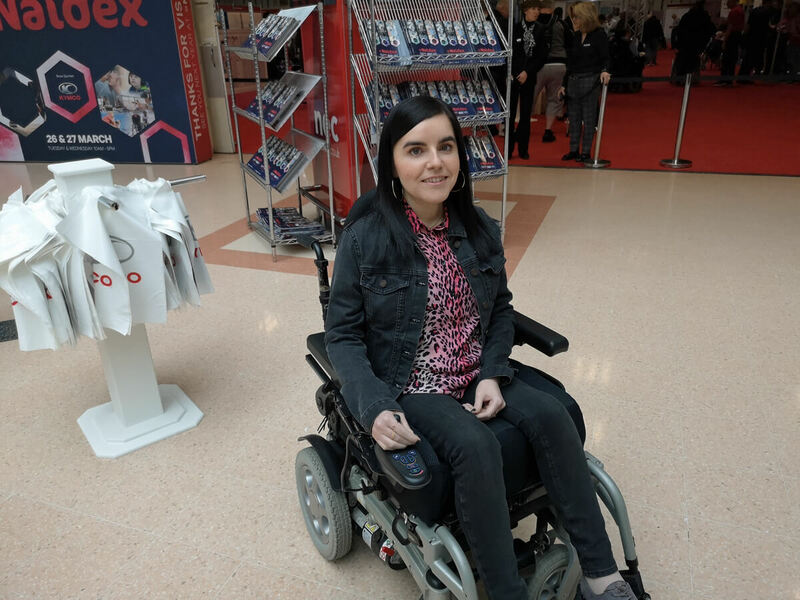 My super lovely friend Carrie also attended Naidex, but on the first day. We, unfortunately, didn’t get a chance to do the wheelchair conga together. However, you can read Carrie’s Naidex review though. 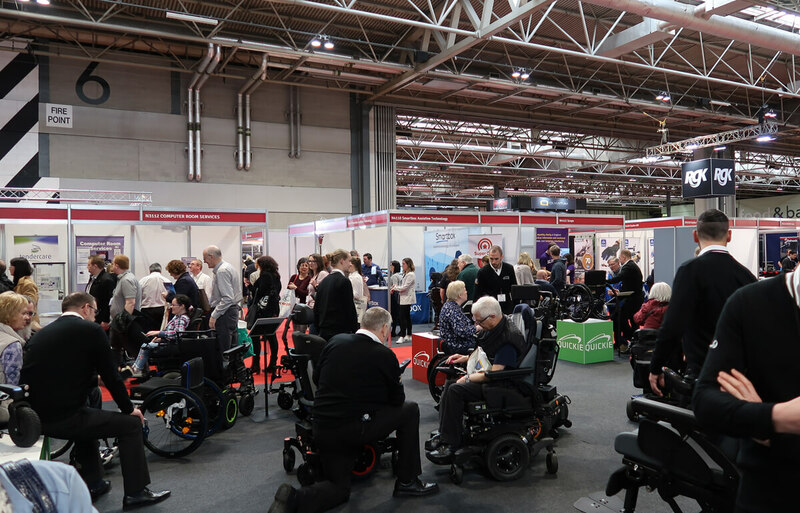 Have you been to Naidex? Let me know what you thought of the event?